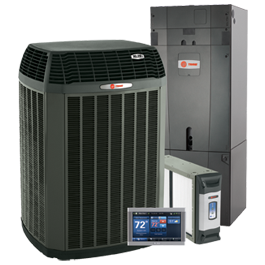 We are certified Trane Comfort Specialists, as well as Ruud Pro Partners, and we are dedicated to providing you with the best information about HVAC equipment for your home. Call 879-DEER (3337) to schedule a free estimate today! There are multiple financing options available to our customers (upon credit approval) at Deer Heating & Cooling. 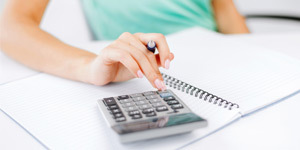 Our Comfort Specialist Consultant will explain the financing options to you from the comfort of your home and will assist you with completion of the required forms.